Get behind the world's biggest one-on-one breaking competition with the Red Bull BC One Collection, brand new to Red Bull Shop this season. 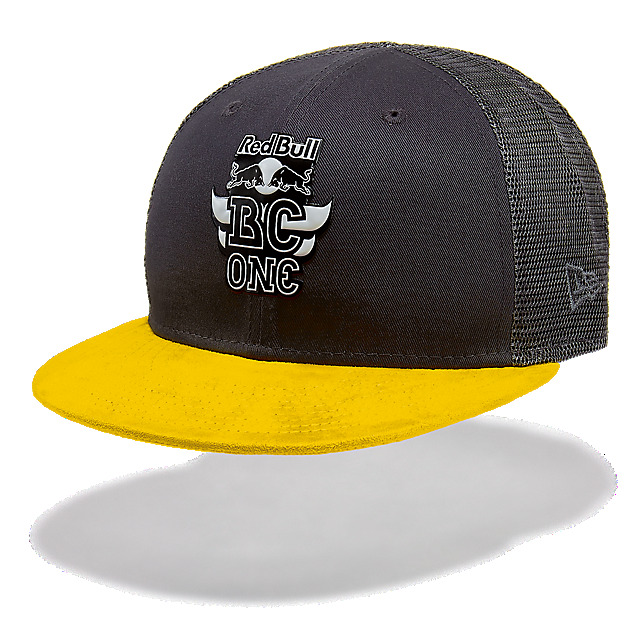 Represent in style with the Red Bull BC One 9Fifty Mesh Flatcap by New Era, featuring a Red Bull BC One logo on a structured grey front crown offset by a flat yellow visor and grey mesh panels for comfort. A classic snapback keeps it sitting just right. 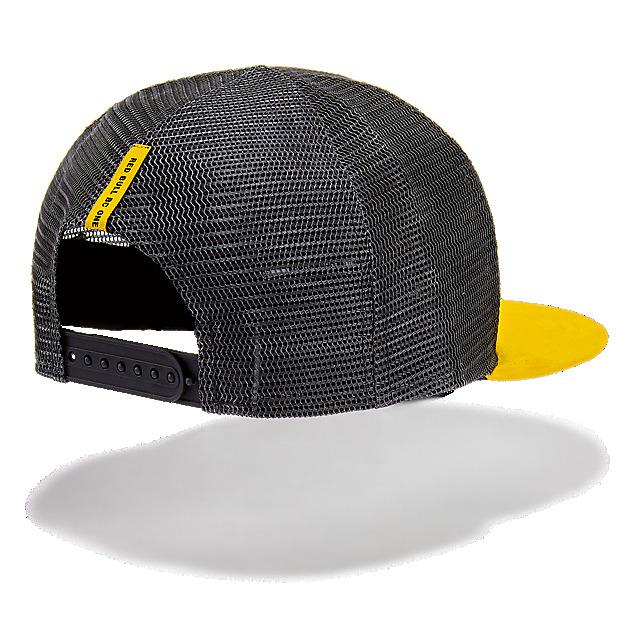 Material: Front panels - 100% cotton; Visor, mid and rear panels - 100% polyester.